Are you looking for a protective packaging that will help speed up your shipping process? Bubble bags on a roll are a great way to improve productivity while still keeping your items for shipping safe and secure. 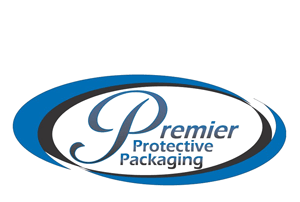 We are a protective packaging manufacturer dedicated to helping you find solutions for your shipping needs. We offer many different specialty products that are designed for your convenience during shipping. 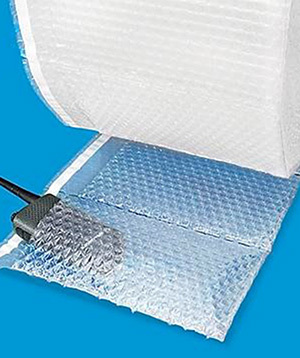 Our bubble bags on a roll come in a variety of sizes and bubble thicknesses. Our ready-to-use rolls make it easier for you to add cushioning protection to your products before shipping. The perforated on roll bubble bags can even be used for production lines. Not only do our bubble bags on a roll make it easier for you to stay organized, but they can also help streamline your shipping process. These bags have a smooth interior surface so that items can easily be slipped inside. The protective bubble exterior protects your products from being damaged during the shipping process.